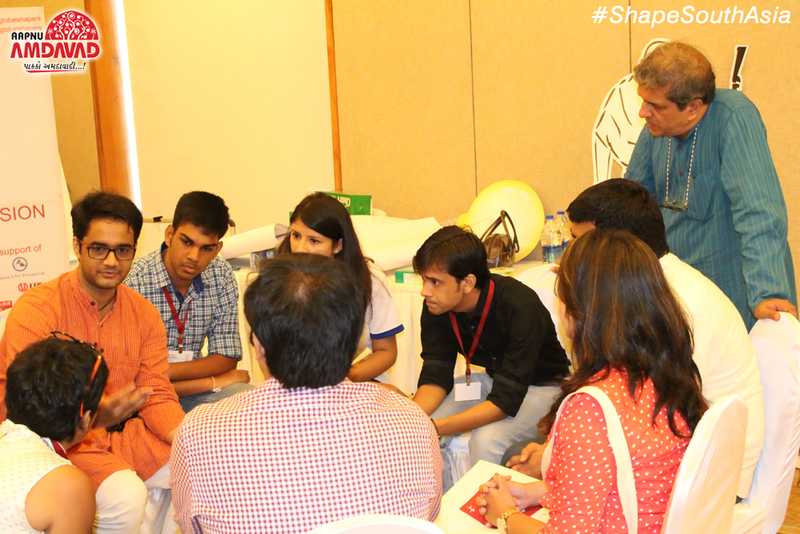 Shape South Asia summit by Ahmedabad Global Shapers kicked off today, 2nd Oct with Welcome speech by Mr. Sunil Parekh. Then South Asian shapers were divided into different teams for Applying Gandhi session. Here’s some of the glimpse of this activity.